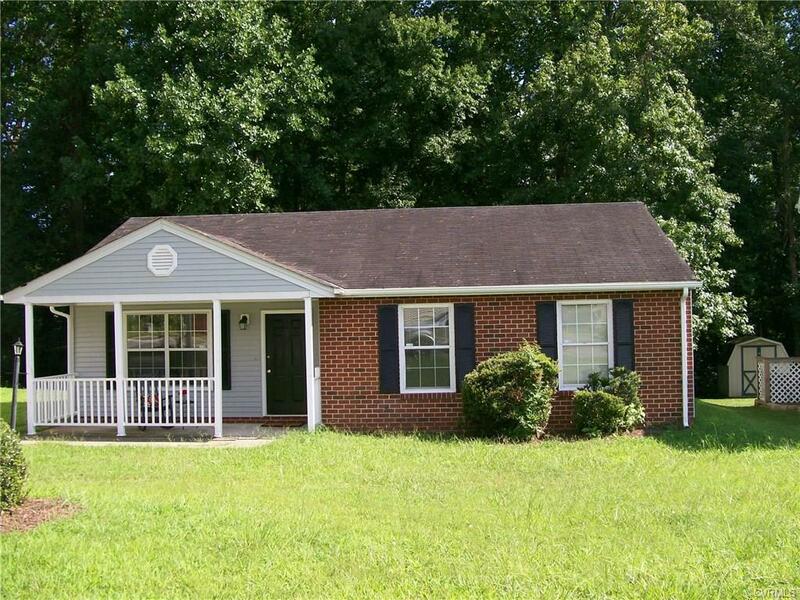 This rancher has many updates to include, new cabinets, sinks, and counter tops, new carpet and vinyl, updated electrical panel box, new HVAC system, new gutters, and new back patio. The home features an open floor plan with the living room, dining area and kitchen. 3 bedroom and 1 bath. Nice sized laundry room with space for additional storage. New stainless stove and dishwasher. All light fixtures undated and fresh paint throughout. Paved drive way and covered front porch. Property is located just off Chester Rd near 288 exit and minutes form I 95. Directions: Chester Rd To Park Rd. Park Rd Turns Into Ransom Hills Rd. House On The Right.